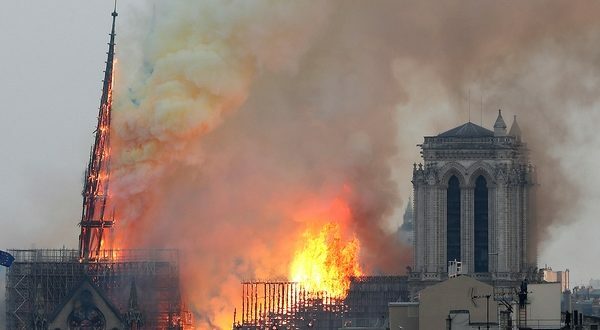 Paris’ Notre Dame Cathedral, which dates back to the 12th century, caught fire on April 15, 2019. Over 400 firefighters were mobilized to save the more than 800-year-old building. Avanti Destinations’ executive chairman, Paul Barry expressed sorrow over the devastation and noted that the tour operator is touching base with its travelers in the city to ensure that they are okay.